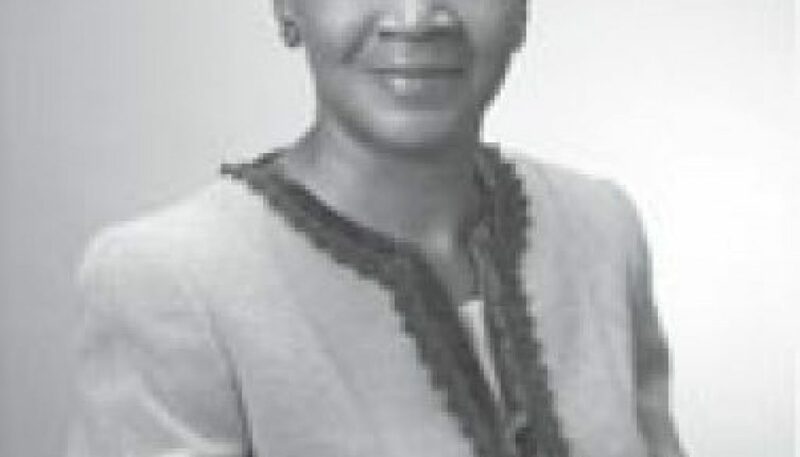 Ann Pringle Washington is a remarkable woman who is deeply rooted in her beloved Lower Richland community. She is the textbook case for building a successful small business. Pringle is the third of five children born to Annie Briggs and Andrew Blease Pringle, Sr. Pringle was raised on the family’s cotton farm in Eastover, South Carolina where she witnessed entrepreneurship and independence. In 1993, Pringle, along with her devoted husband and business partner, Richard, founded what is now a thriving, diverse business known as KOLORPRO Promotions, Inc. This business began as a small “Mom and Pop,” but has grown into a thriving corporate business with three successful divisions: Promotions, Training, and Consulting/Rural Development. As the leading founder, Pringle has consistently sought to grow her community, in concert with growing KOLORPRO- a concept that has rejuvenated Lower Richland County. Ann has facilitated the development of the Lower Richland Cultural Center, the Eastover-Lower Richland Business Association (ELRBA), and the Lower Richland Cooperative. Pringle is a graduate of Columbia College, with a Bachelor of Arts degree in Public Affairs, and has done graduate studies in business administration at Webster University. She has always had a passion for success and continuously demonstrates her devotion to KOLORPRO and the community, while balancing an equally successful environment at home and with family. Pringle holds many leadership roles in the community including serving as Chair of Midlands RAC, Carolinas Minority Supplier Development Council, Chair of the board for Palmetto Richland Hospital and the Eastover-Lower Richland Business Association. She currently serves on the boards of directors for Palmetto Health Alliance and Palmetto Health Foundation. Her experience has benefited many young promising entrepreneurs through her past affiliation with Junior Achievement. Pringle has been the recipient of many honors and awards. She was honored by the Greater Columbia Chamber of Commerce as the Outstanding Business Woman and as the Small Business Person of the Year, by IMARA magazine with the Business Achievement Award, by her Columbia College Alumnae Association with the Career Achievement Award. She was also honored by the Business and Professional Women’s Association with the Outstanding Business Achievement Award, which was in conjunction with the US Small Business Administration. Ann and her husband Richard are the proud parents of two adult children, Ebonia and Ricard.